Studio32 Theatre is proud to present The Steamie, which is celebrating it’s 30th Anniversary in 2017. 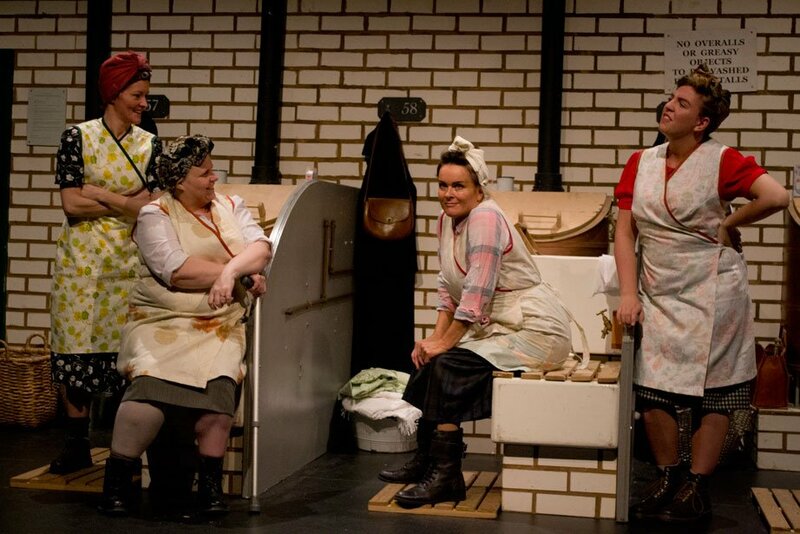 The Steamie is a comedy-drama stage play, written by Tony Roper. 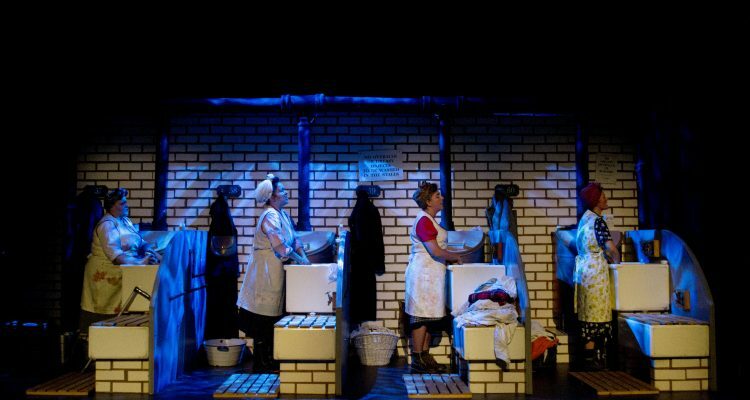 It follows the lives of a group of Glasgow women who, one Hogmanay in the 1950s gather in the local wash-house (or ‘steamie’) to do their last laundry of the year. They share memories and jokes, talk about their menfolk, have hopes for the future, and sing a few songs. 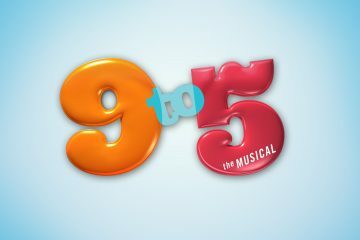 It is sad, nostalgic, and very, very funny. A simple but long-drawn-out anecdote when Mrs Culfeathers talks about buying minced beef from Galloway’s butcher shop has become legendary and is regularly performed by Studio 32 Concert Party. Tony Roper was commissioned by the Tron theatre but they rejected it. 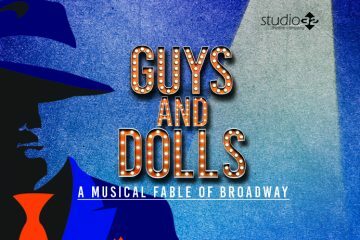 It was taken up by actress Elaine C Smith for Wildcat Stage Productions, they added songs by David Anderson and it was a huge success when performed at Jordanhill College, Glasgow in 1987.